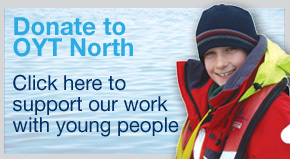 Everything we do works towards changing lives and inspiring futures. 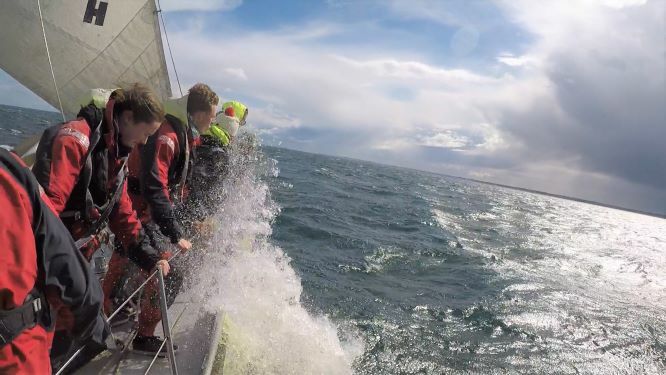 We welcome volunteers to assist with all shore-based and onboard activities. 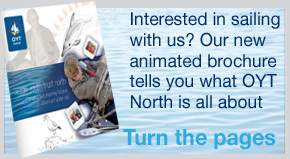 We are a recognised RYA Training Centre. Click here to view the different courses we offer. 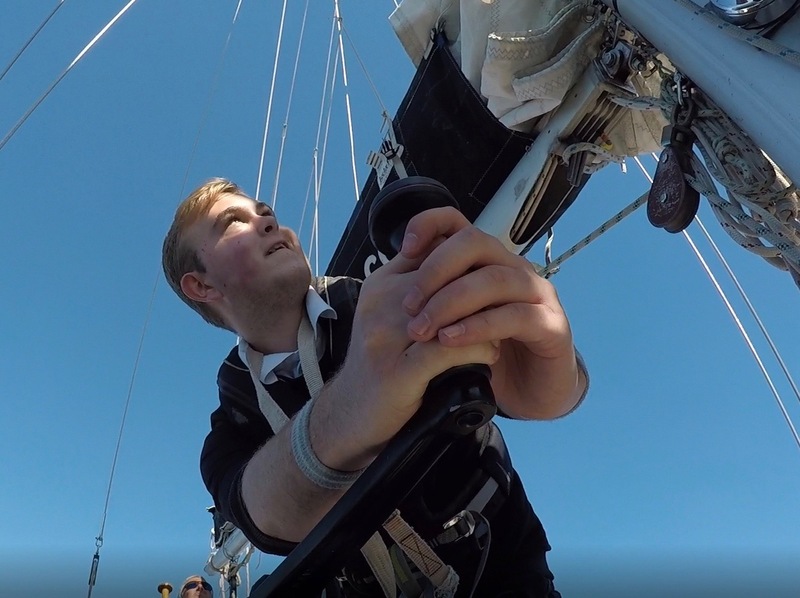 We believe the life-changing benefits of Sail Training should be available to all regardless of ability or means. So if you want to take part - you can! Join us for an Adventure under Sail.